Islay whiskies and I don’t spend too much time together with two notable “B” distillery exceptions: Bruichladdich and Bunnahabhain. Today, I’ll be looking at Bunnahabhain 25 year, a well-aged malt from a distillery that has done some really great things for consumers in recent years. The brand underwent a nice upgrade earlier this decade, upping their OB releases from 40% to 46.3% ABV and pairing that with the introduction of non-chill filtration across their portfolio. I like everything about this. Unlike most of the Islay distilleries, Bunna bottlings aren’t heavy on the peat or smoke. There are hints of it, but you wouldn’t pick out this distillery as Islay in a blind tasting (I have proven this from experience). Lucky for me, I can do without the peat so this is a great choice for me. 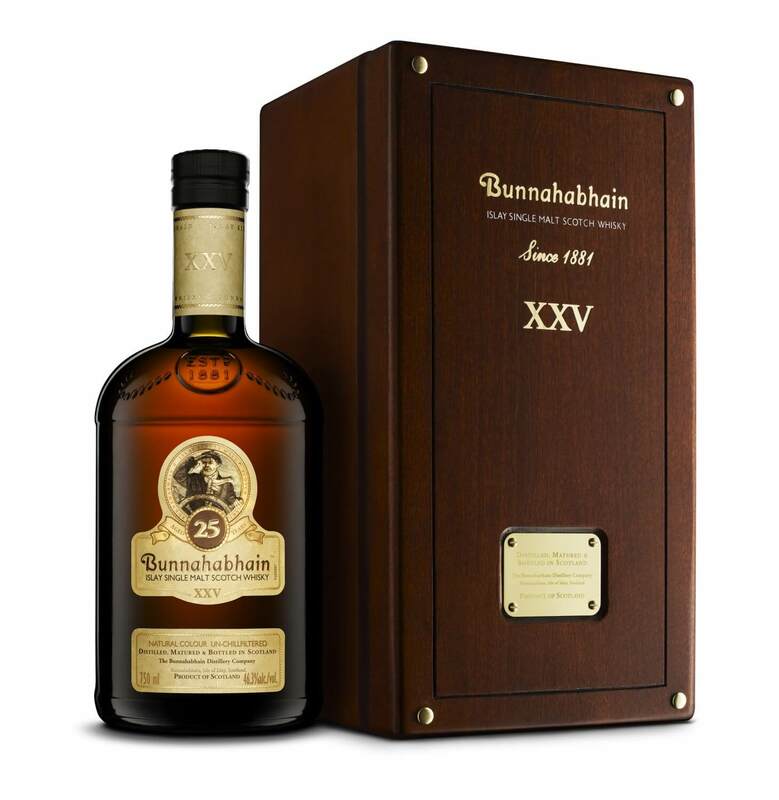 In my review of Bunnahabhain 18 Year, I mention that the 18 Year is a lot like the excellent 12 Year flagship bottling. I wonder if 25 years is enough to take that big step up. Let’s find out! Nose Salty, coastal, sherry, plenty of oak, berries, a bit minty, fruitcake, mushroom earthiness, orange. Finish A blast of sweetness and spice, more earthy influence, chocolate, mushroooms, more wood, vanilla and cherry-soaked oak lingers at the end. Even more oak with water. Overall Thoughts This suffers the same fate as the 18 year old when comparing the 18 to the 12 Year. I like the 25 and appreciate the extra oak in this expression. However, it's not a huge step up from its younger brother(s) and as such, it's definitely not worth the difference in price.